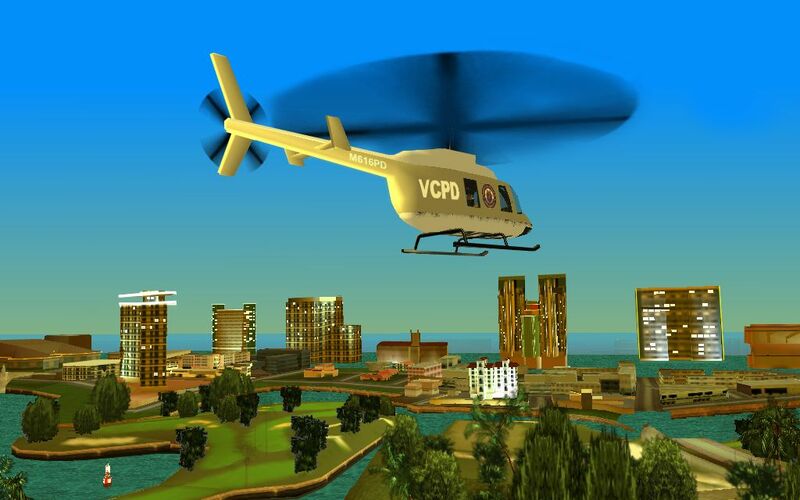 Grand Theft Auto: Vice City Stories review Game Over Online - http://www.game-over.com Grand Theft Auto made its debut on Sony’s portable device back in 2005 with Liberty City Stories. The game drew mixed reactions, as a graphically impressive game that pushed the PSP’s limits, but not without its flaws. 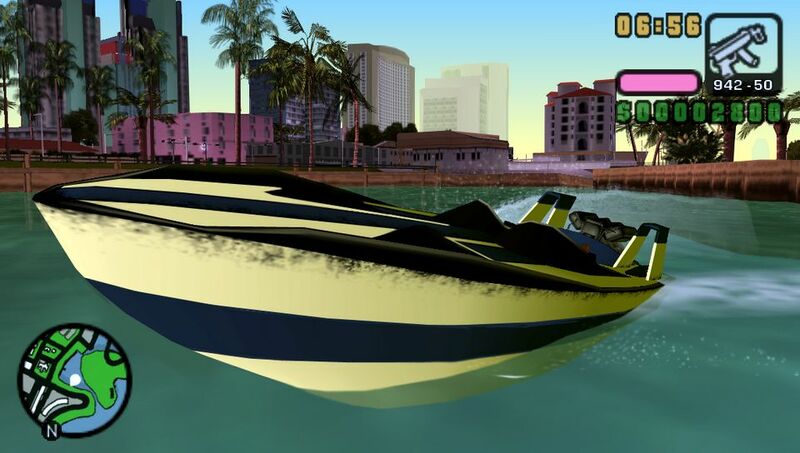 The newest addition to the GTA portable mayhem, Vice City Stories, is here and has a new main character, a more full world in which to wreak havoc, while still containing the same, good ole’ GTA structure. 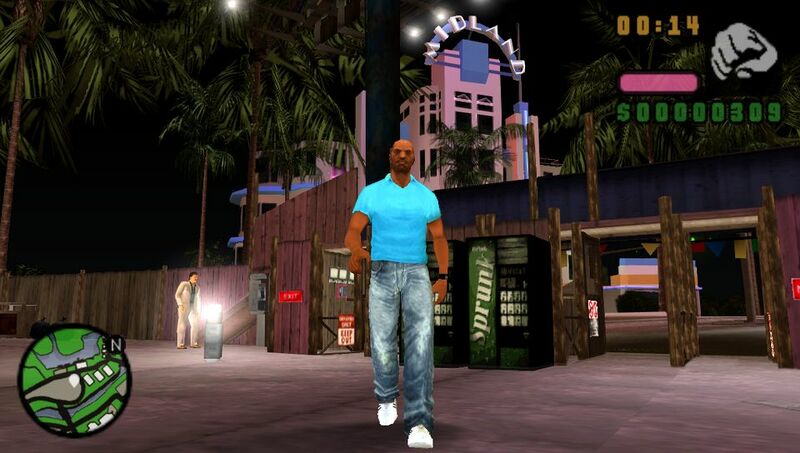 The game is largely based on the console version of Vice City Stories. This time, your main character is Vic Vance, a well-to-do, honest, normal guy. He doesn’t seem like the kind of guy who is set to kill, deal drugs, and kill more, but hey, it wouldn’t be GTA if he didn’t, right? 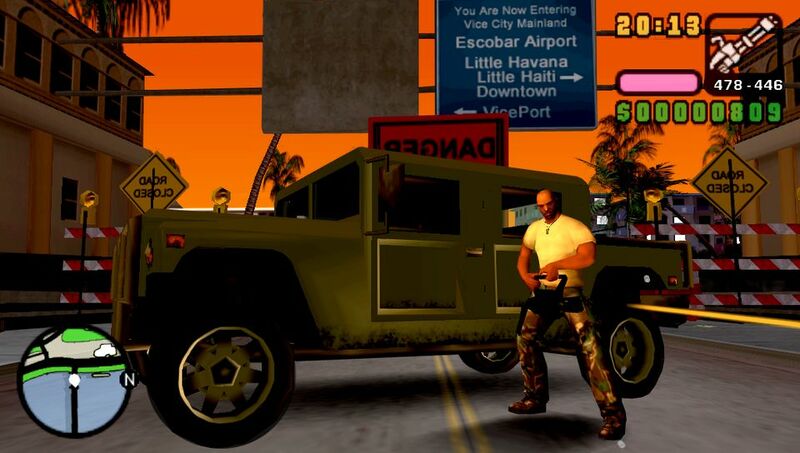 Before you know it you’ll be delivering drugs, shooting up the town, and driving prostitutes around the city, but if you’re getting this game, you already know all that… you want driving, shooting, etc… and you’ll be glad to know it’s all here… with the same great gameplay, characters, and action that has been the staple of the series. Running around the city is as fun as ever. The environment is huge, for one. The city is noticeably bigger and more detailed than that of the first PSP iteration. You can still jack pretty much any vehicle you can see, from cars, to bikes, to trucks, to helicopters. That’s right, you can fly in this game too. 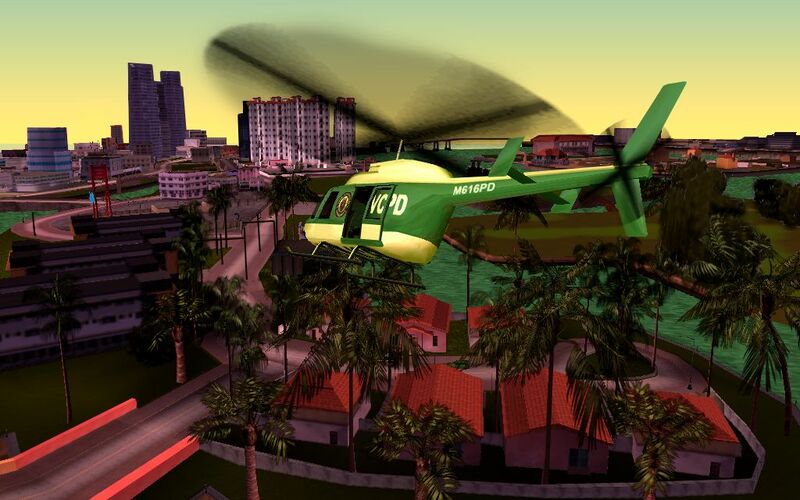 You can still do the side missions complete with taxis, ambulances, cop cars, and fire trucks if you get bored. And they’re still as fun and pointless as ever. The controls for this game are surprisingly intuitive and easy. Control was one of the main concerns when the series first moved to the PSP, mostly because of the lack of a second analog stick. The main concern because of this was how the player would move the camera around behind the character. Thankfully, Rockstar has done a great job with the controls. 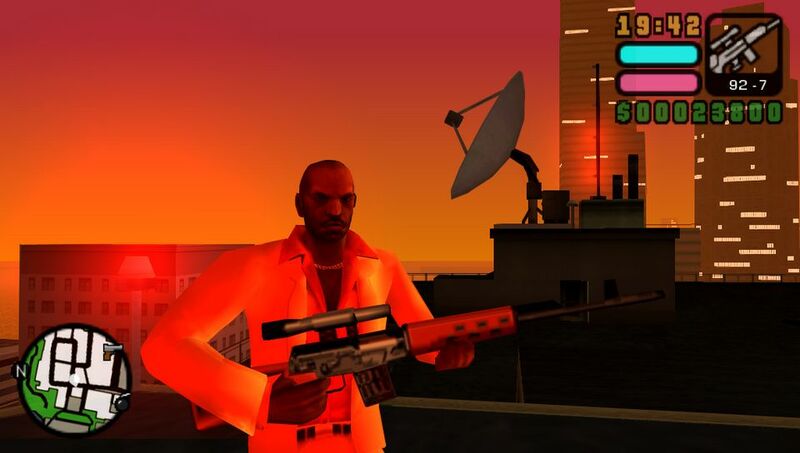 A single click of the left shoulder button will center the camera behind Vic, and the right shoulder button will lock on to enemies (or innocent bystanders) for punching or shooting. It’s not perfect, because if you’re up against a wall, you may have to move into a more open space before moving the camera behind and locking on. It’s no second analog stick, but it’s as good as it could have been. This game looks good. It simply looks good. And for a handheld game, it looks fantastic. The graphics and detail of the environments are legitimately extremely close to that of the Playstation 2 version. I honestly could not notice any drop in the quality of the character models from the PS2 version. Sure, it still has its downsides, such as the occasional glitch or environment chopping in and out, but come on, it’s a handheld. The downsides are barely noticeable, and the game as a whole is very well designed and runs together very smoothly. The biggest (and arguably only) real change present in this iteration of the series is the new “empire” mission element. As you work your way through the city, killing, dealing, and whatever other illegal stuff you are doing, you can actually take over illegal businesses of sorts, and make them your own. For example, you can finagle a drug dealing business away from the leader by destroying it, and then purchasing the remains and building it into a profitable crime syndicate. These are also upgradeable through missions as well. It is a very nice addition, though it still involves the same gameplay and the same types of goals to achieve. There is still no online multiplayer – something gamers have been screaming for – but the ad hoc option is still there. I was able to try it out with other owners, and it does work very well. As far as included modes of play, there is Deathmatch, Empire Takedown, and Might of the Hunter. One includes planting bombs in a rival base, and the other includes taking over a helicopter and killing, killing, killing! If you have friends with this game in your, well, house, than it is a nice option. However, the lack of online play is still disappointing. 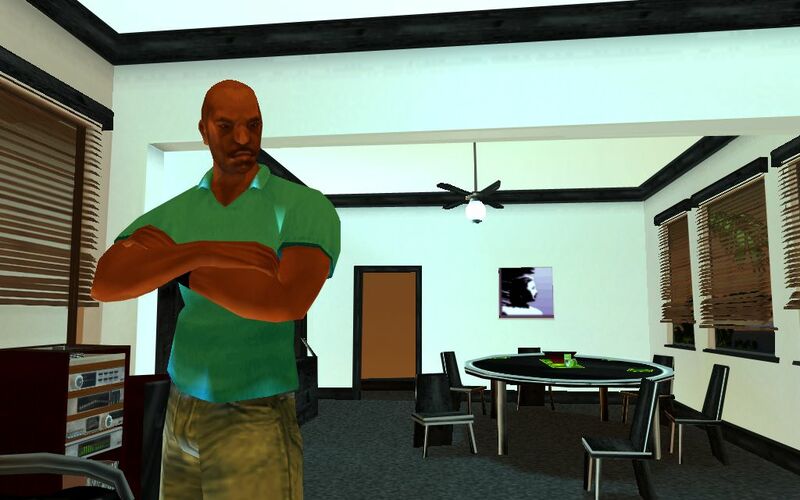 Vice City Stories brings the same great Rockstar presentation to the table this time around. The menus, options, and overall look and feel of the game are all unchanged, which is a good thing if you’re unfamiliar with the series. The sound is, as always, excellent. The voice acting is brilliant, especially on a handheld, and feels natural. One part of the game that’s always been a highlight for me is the radio station feature. While driving, you can still pick from a number of stations to listen to, ranging from classical to crass talk shows. It’s as well implemented as ever. 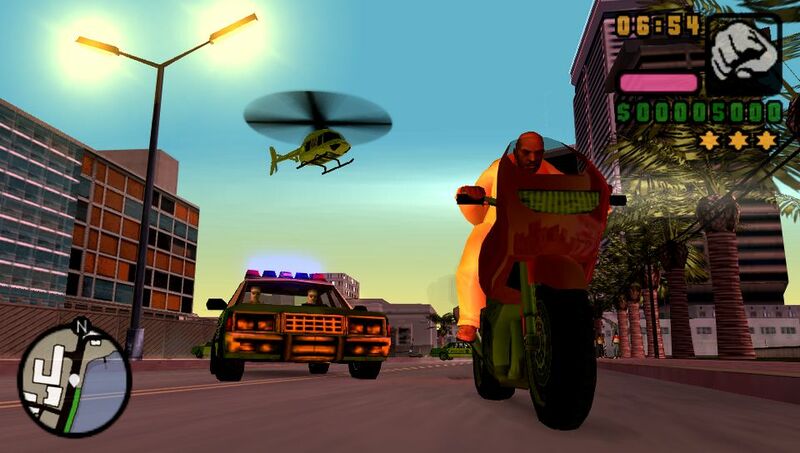 Grand Theft Auto made its debut on Sony’s portable device back in 2005 with Liberty City Stories. The game drew mixed reactions, as a graphically impressive game that pushed the PSP’s limits, but not without its flaws. 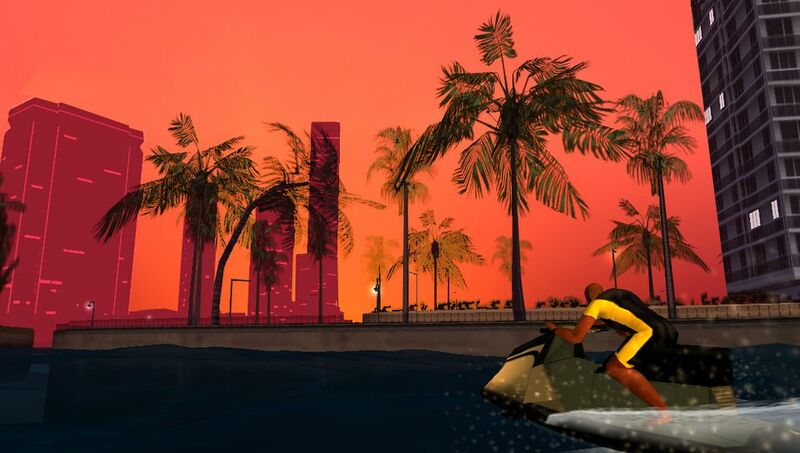 The newest addition to the GTA portable mayhem, Vice City Stories, is here and has a new main character, a more full world in which to wreak havoc, while still containing the same, good ole’ GTA structure. 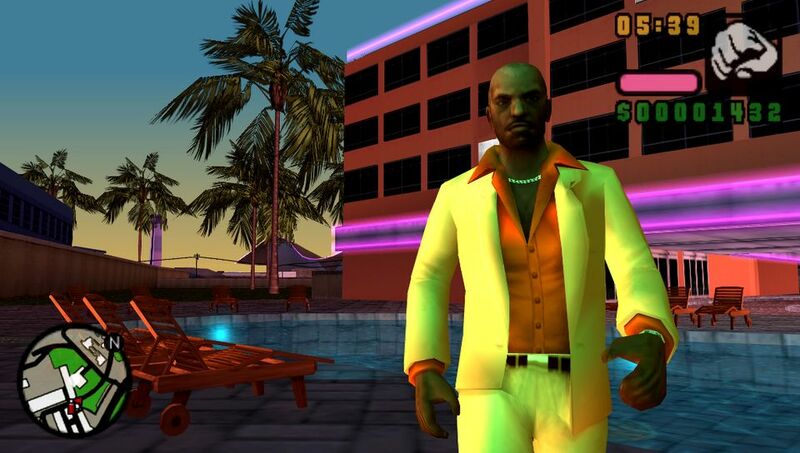 The game is largely based on the console version of Vice City Stories. This time, your main character is Vic Vance, a well-to-do, honest, normal guy. He doesn’t seem like the kind of guy who is set to kill, deal drugs, and kill more, but hey, it wouldn’t be GTA if he didn’t, right? 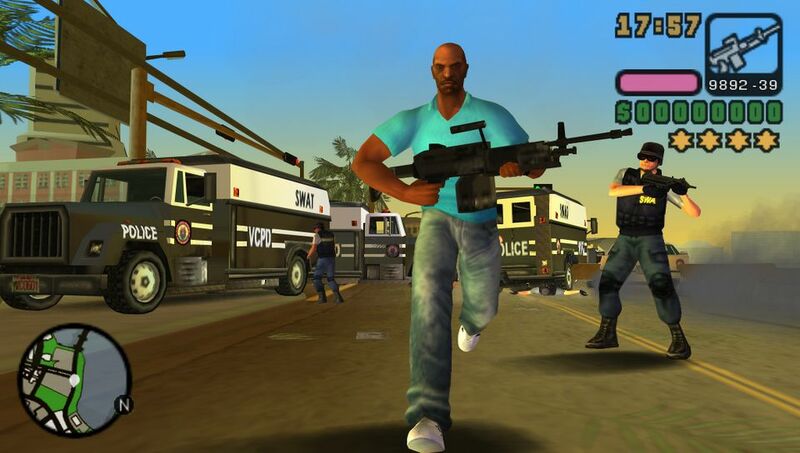 Before you know it you’ll be delivering drugs, shooting up the town, and driving prostitutes around the city, but if you’re getting this game, you already know all that… you want driving, shooting, etc… and you’ll be glad to know it’s all here… with the same great gameplay, characters, and action that has been the staple of the series. Overall, this game is very well done. 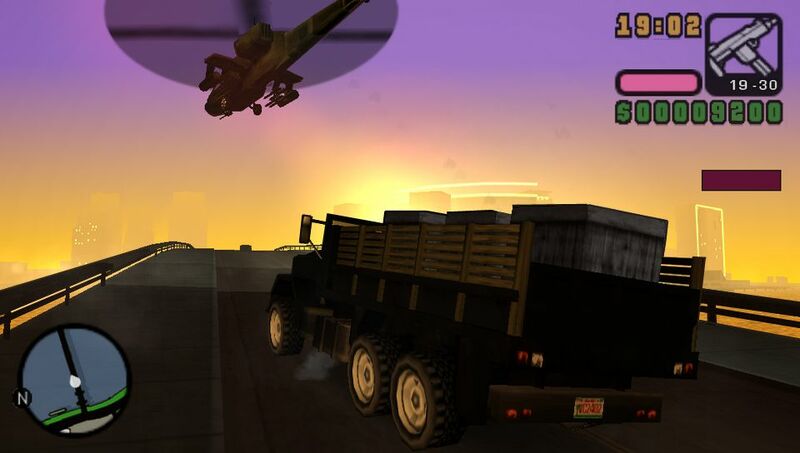 Rockstar continues to impress in the areas of graphics, gameplay, and overall feel on the PSP. However, one can’t help but have the feeling that the series needs something new. The Empire system in this game adds a little bit, but it’s nothing revolutionary, and only provides a distraction from the same old gameplay. This “same old gameplay”, though, is darn good. It’s nothing new, but it takes the old system and makes subtle improvements. If you’re a fan of the series, this is an easy game to recommend, but if you have found the series to be the same thing over and over again, then this game won’t change your mind, either.